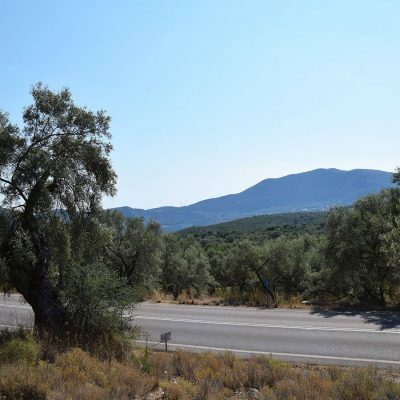 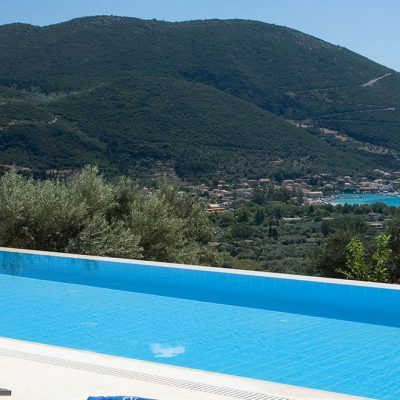 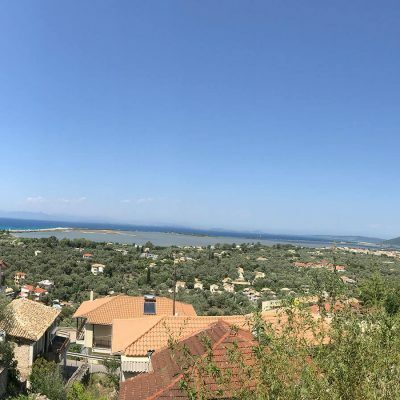 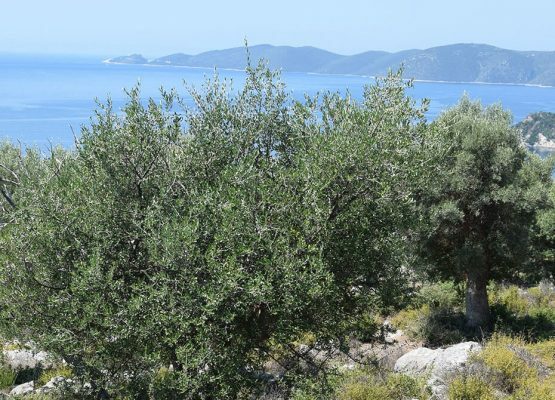 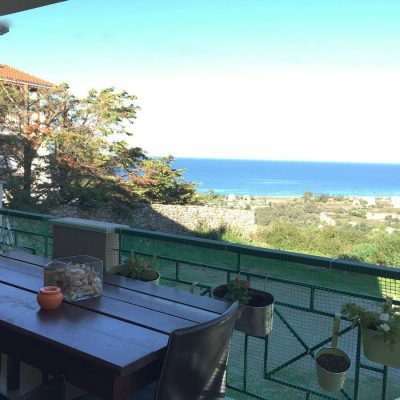 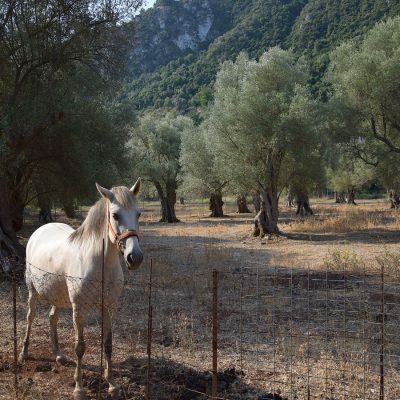 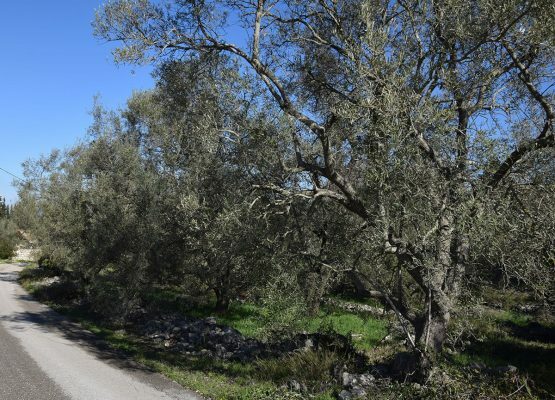 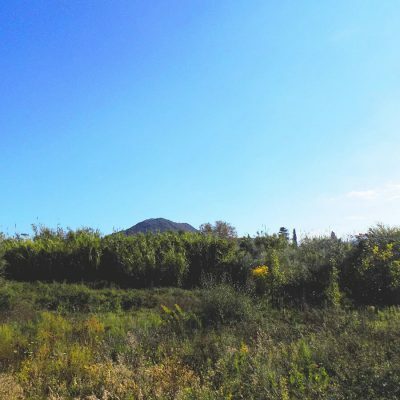 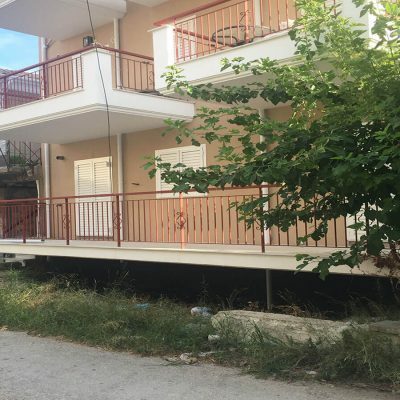 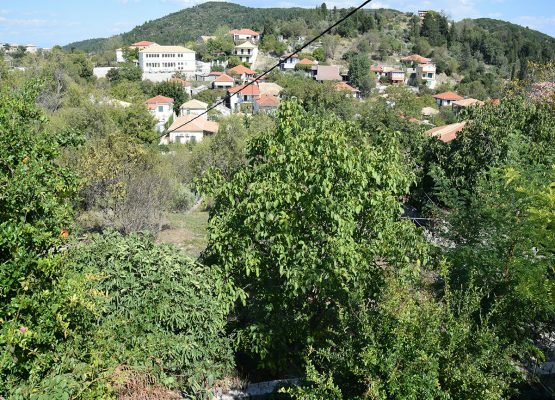 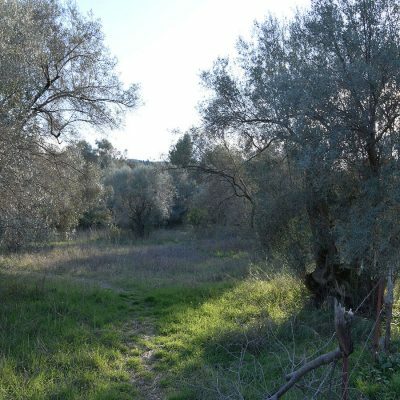 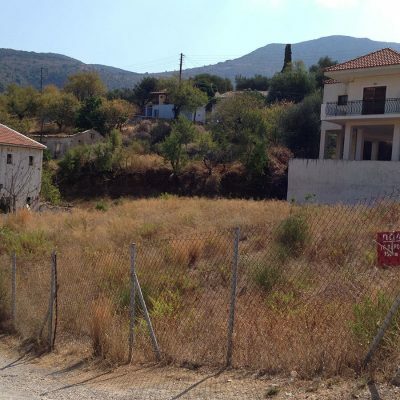 For sale plot in Kavalos, Lefkada. 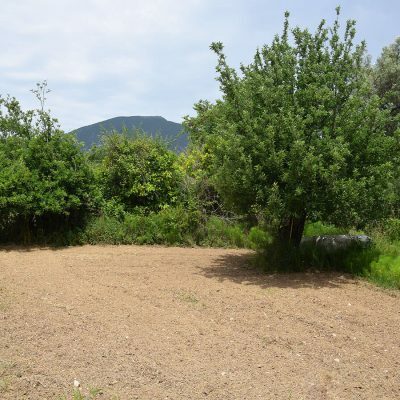 Plots of land with building permit in Kalamitsi. 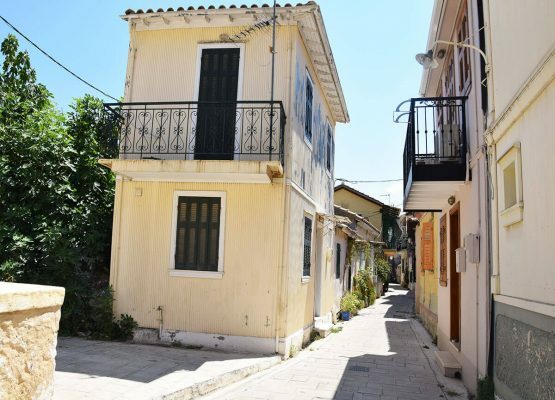 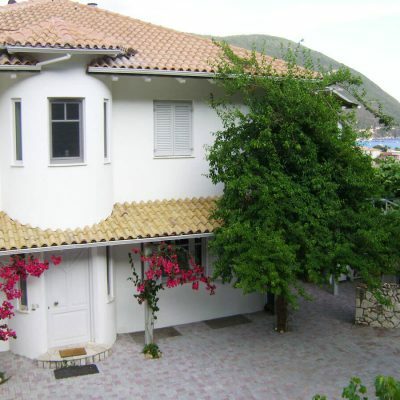 Traditional Maisonette in the Old Town of Lefkada. 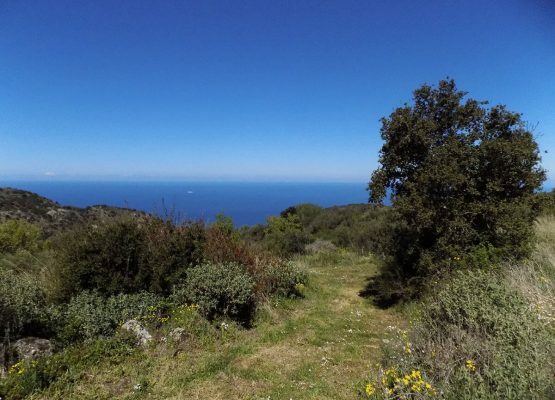 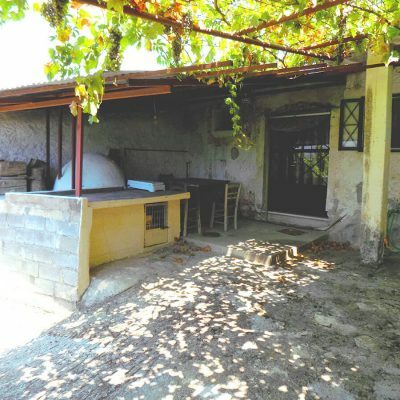 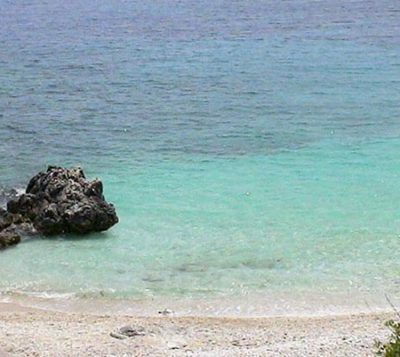 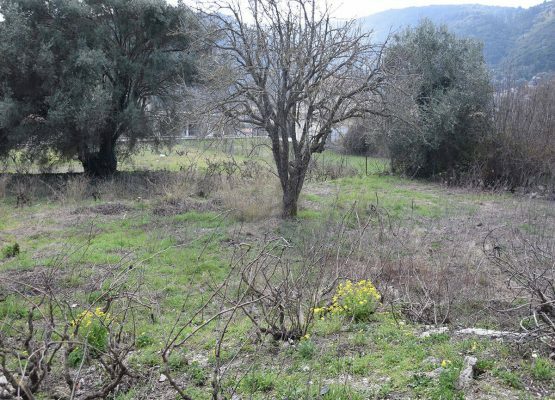 Plot with an old detached house in Lazarata, Lefkada. 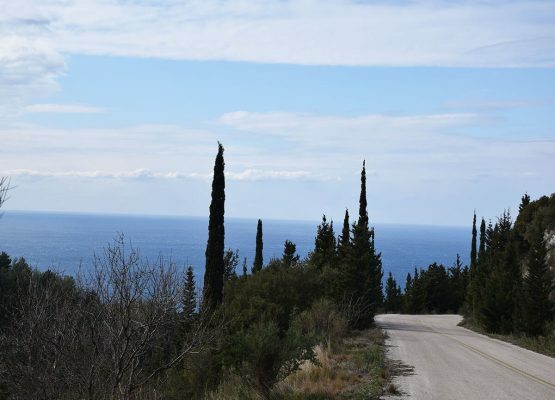 Plot of land in Hortata, Lefkada. 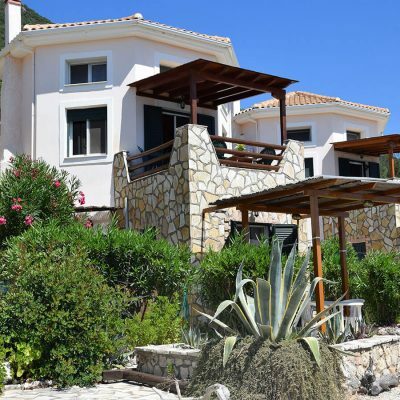 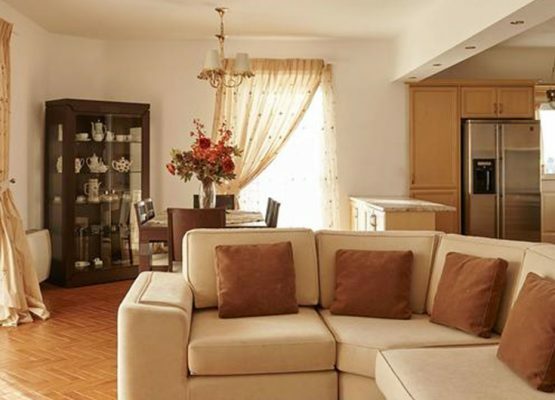 The luxurious villa, that is friendly to the disabled people, has a total acreage of 400sq. 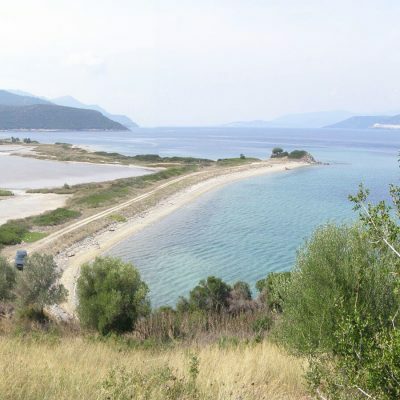 m. and consists of total 5 levels in Anavysso, Attica. 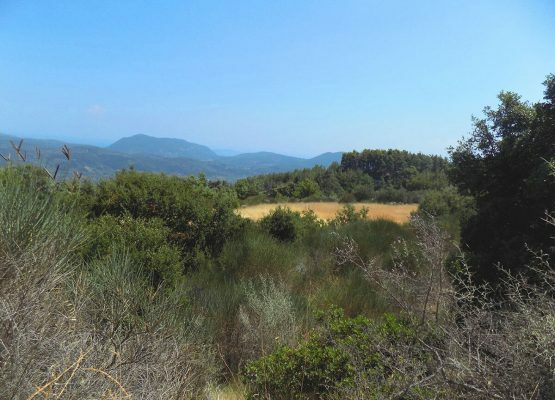 Plot near Agios Petros, Lefkada.